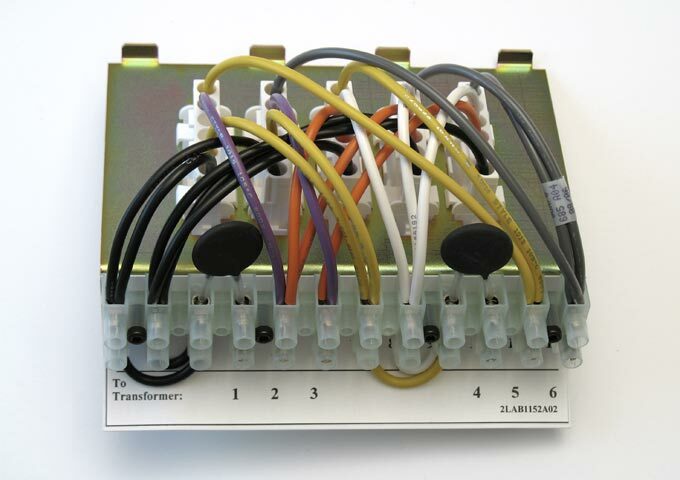 When it comes to human treatment, proven and reliable connectors are essential. 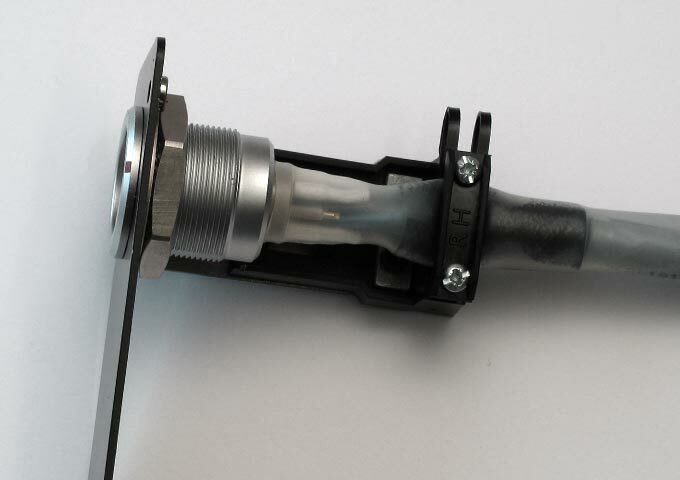 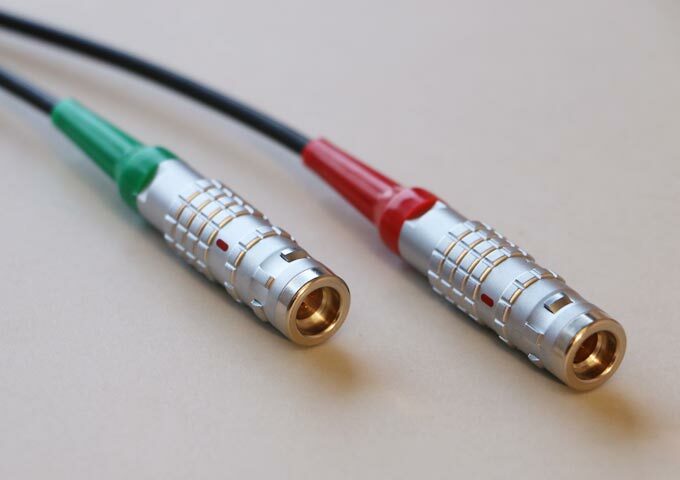 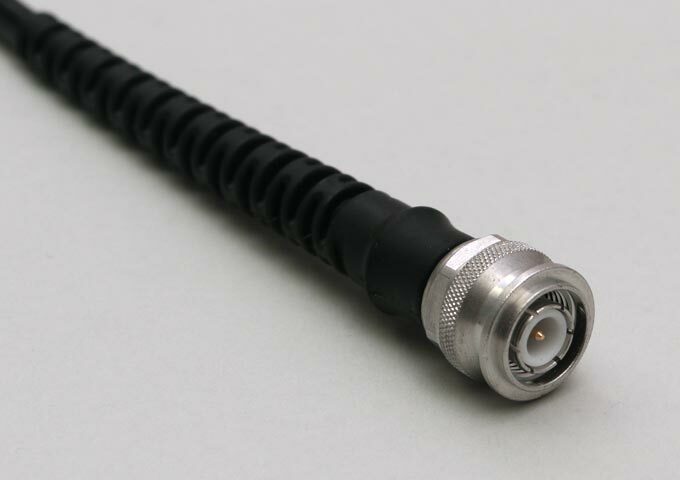 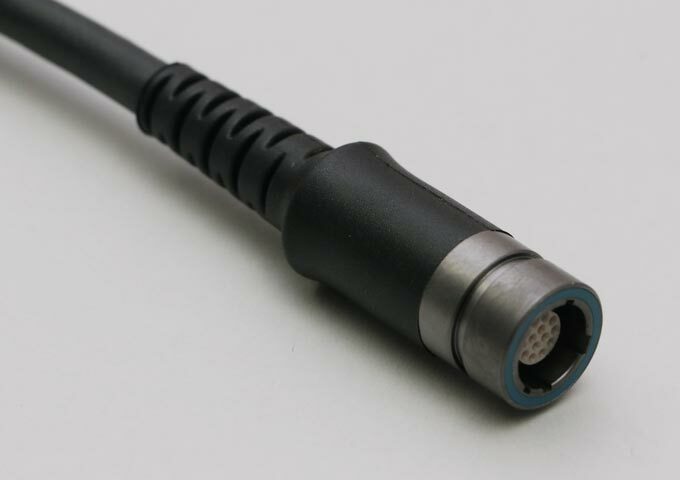 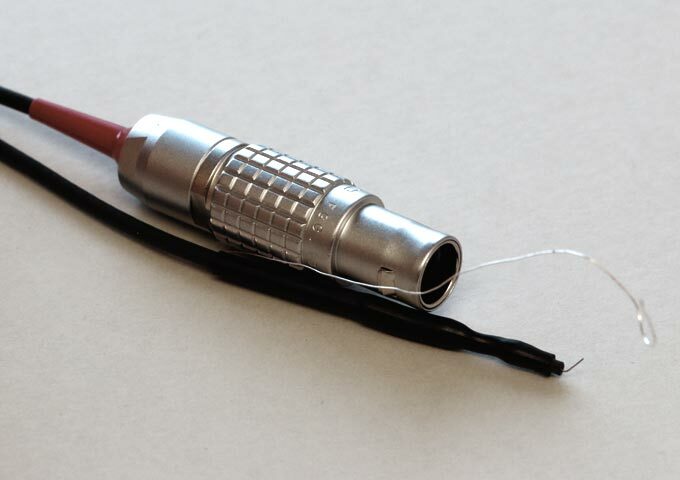 We are a preferred supplier of high-end interconnection to the medical industry, and have many years of experience in designing and producing cable assemblies. 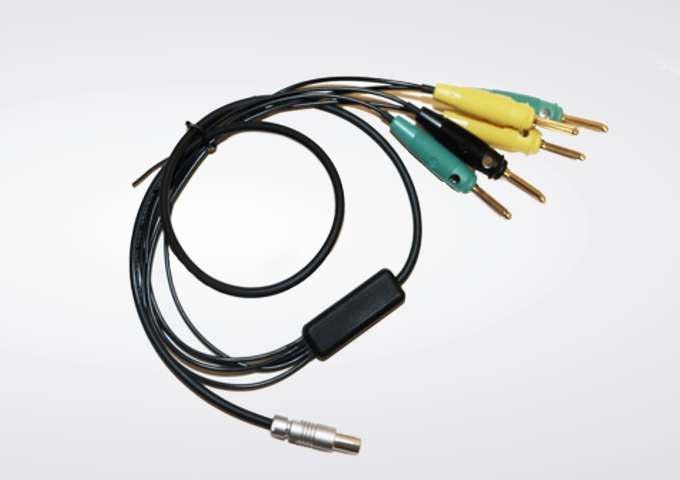 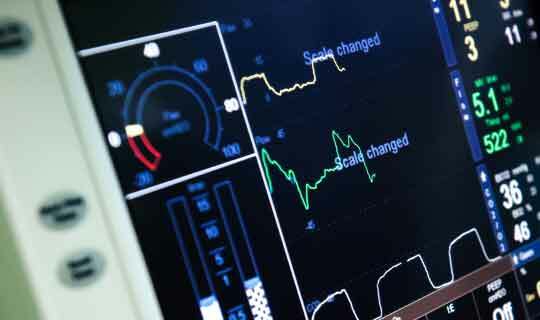 We can provide any cable, coil cord or assembly you need to ensure the optimum performance of your medical device – total control over the development, from beginning to end, and supported by test facilities to provide you with proven performance and reliability. 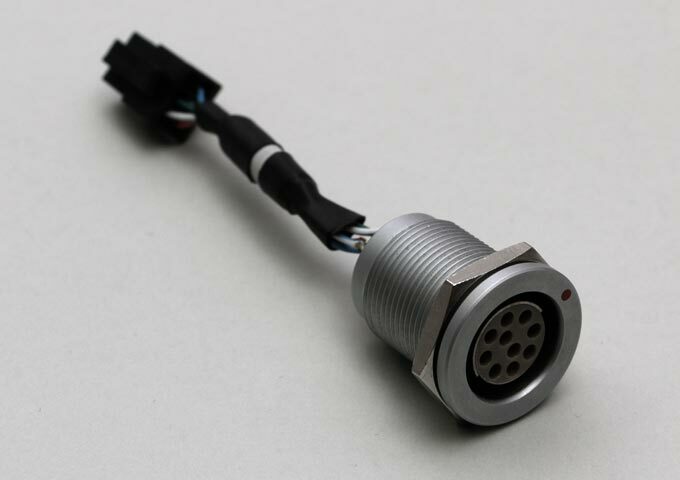 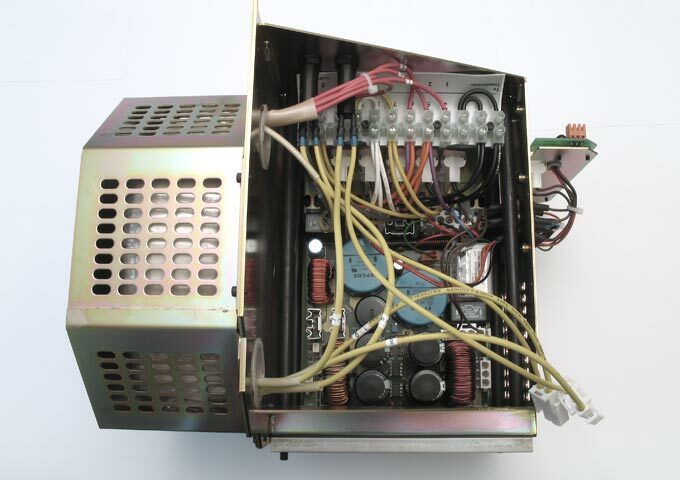 Working closely together with our customers, we can reduce the design risk, and meet the requirement first time.